Product categories of Belt Conveyor, we are specialized manufacturers from China, Belt Conveyor, Grain Conveyor suppliers/factory, wholesale high-quality products of Grain Belt Conveyors R & D and manufacturing, we have the perfect after-sales service and technical support. Look forward to your cooperation! 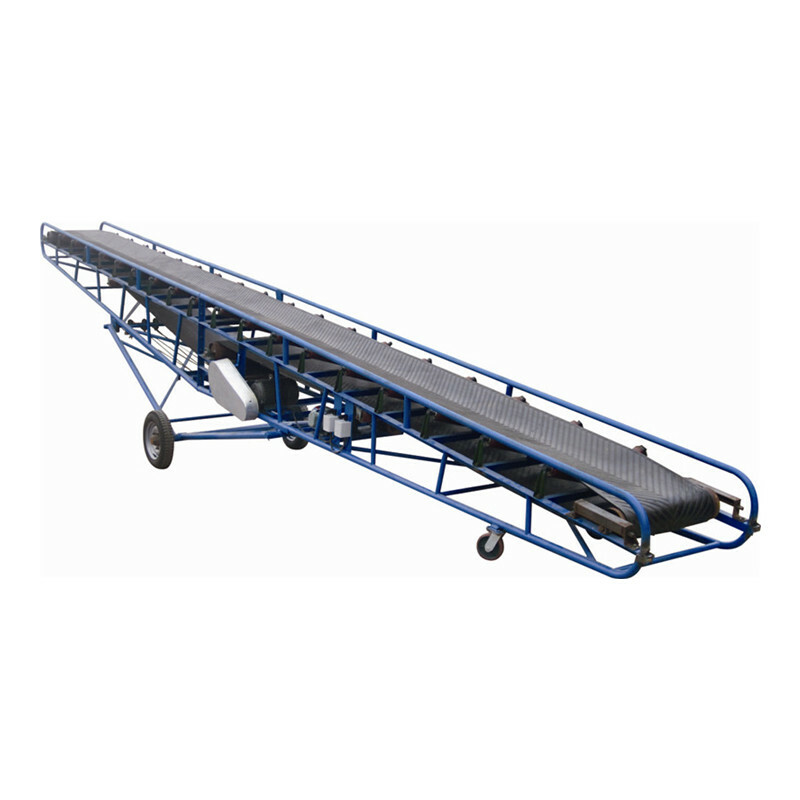 	Inclining Belt Conveyor is used for continuous transfer bettwen floor and high space. 	It has advantages for long distance conveying. 	In terms of controlling angle, the drive motor has braking function in order to prevent the goods from falling down due to the gravity.